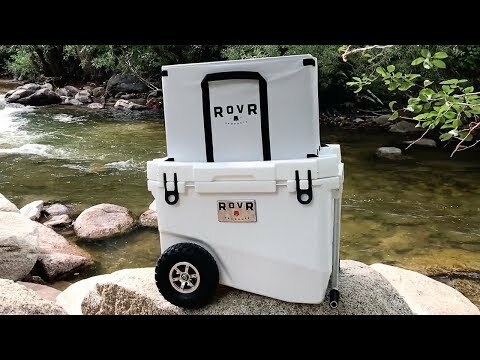 Customize your rugged RovR cooler with wheels with a handy add-on that makes it the perfect sidekick on camping and biking trips, or on any adventure. 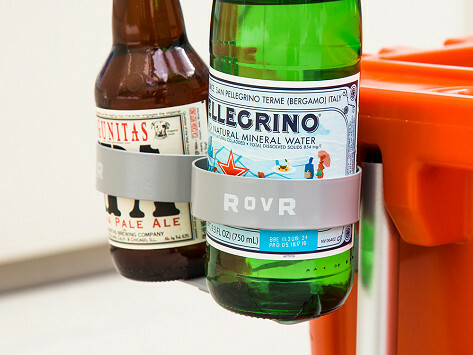 The steel cup holder secures two drinks on an anchor point that allows for easy access to the inside of the cooler. Dimensions: 7" x 5.5" x 4"
Works great with the chest!